We had a great 2017! We made so many memories during our first full year in North Carolina! It's always nice to look back and see how much you accomplished and how much fun you had. To kick off 2018, I took a trip down memory lane to record some of our most memorable 2017 events! We started 2017 off in Emerald Isle, NC with our friends Erik and Rachel and rang in the New Year asleep before midnight! That was a first! We didn't have internet or cable at the beach house and since it was a holiday no one would come and fix it, but it ended up being so fun to walk along the winter beach with our friends and their dogs, watch cheesy DVDs, and work on puzzles and play games! We had great time and made a conscious effort to power down more often. We celebrated my birthday by going to see "Hedwig and The Angry Inch" at the DPAC, thanks to free tickets from my boss! We also made a day trip to Wilmington for one of Austin's soccer games and I explored the super cute town. We took an anniversary trip to Asheville stayed at a favorite BnB of ours- The Reynolds Mansion. 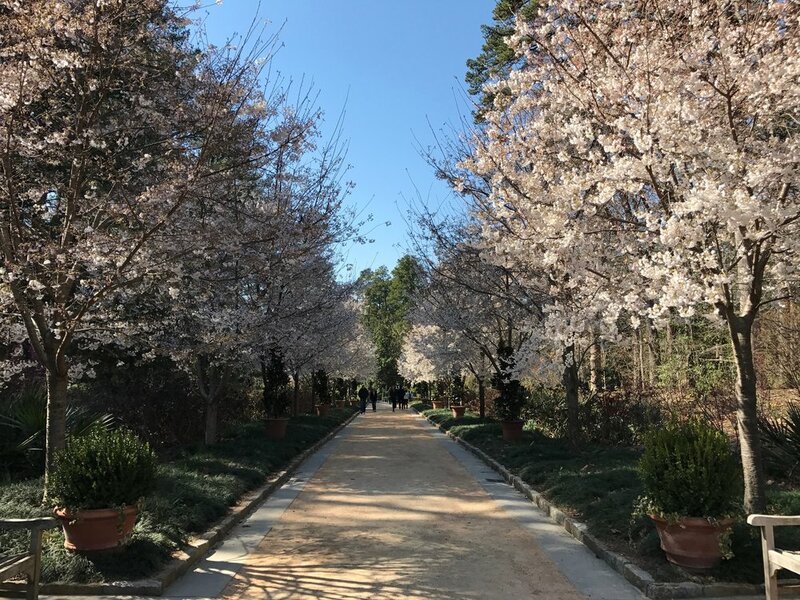 We explored Duke Gardens in bloom with an early southern spring. We visited Italy- Sicily, Rome, Florence, Cinque Terre and Venice- with my extended Italian family and had a blast! I wouldn't trade that trip for anything and all of the precious memories of seeing where our grandparents grew up and seeing how much everyone fell in love with Italy! 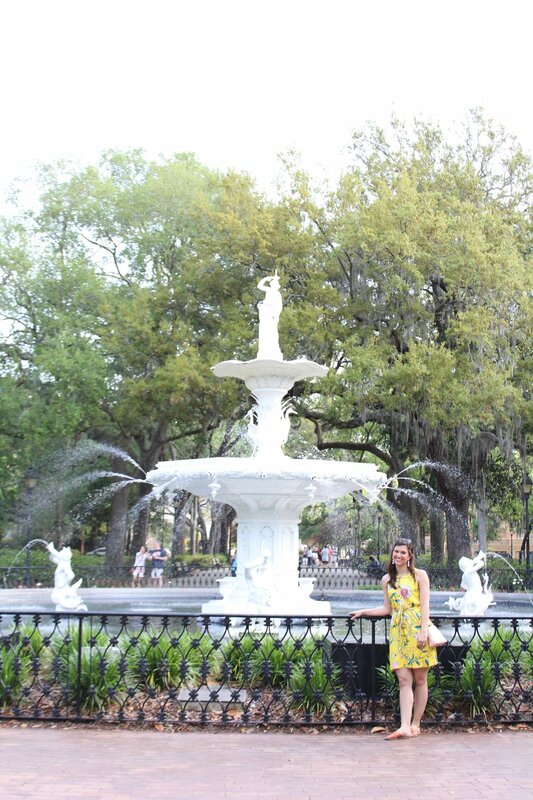 We celebrated Easter in Savannah and loved the charming town! 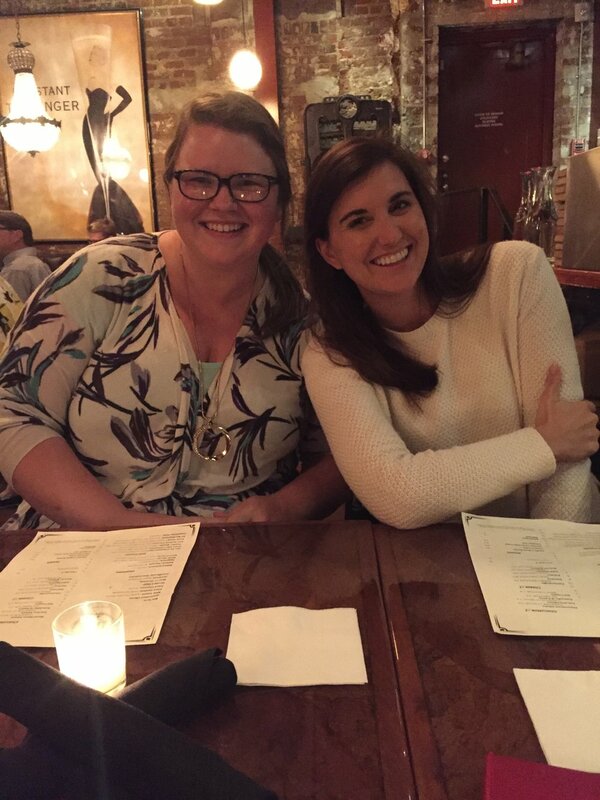 We also visited Charleston with Austin's mom and our family friends the Vasis! 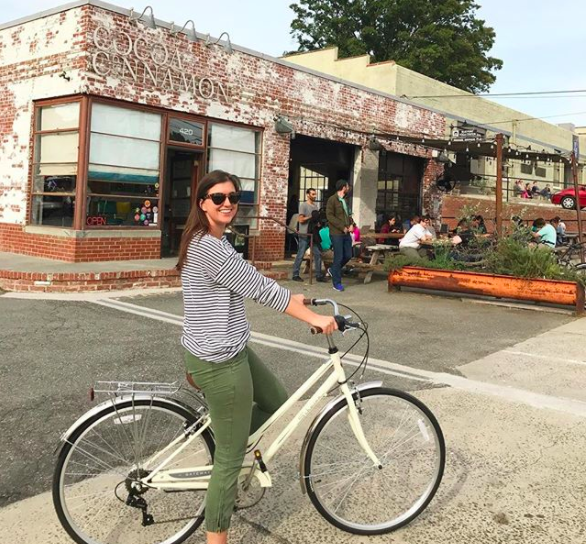 We picked strawberries multiple times and it became one of our favorite Durham activities! We visited Asheville again for a soccer tournament and stayed at the BnB again! 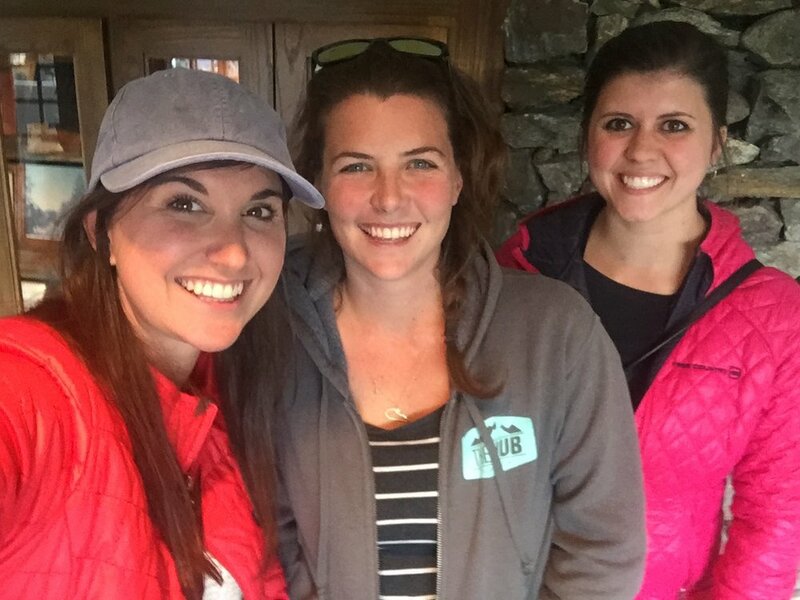 I got to visit with my college roommates Nora Jane (who lives nearby) and Sarah (who lives in Louisville) and we had such a good time! We went back to Chicago for Memorial Day weekend and fell in love with the city all over again. A warm weekend in Chicago cannot be beat! We also got to spend quality time in Rockford with Austin's brothers, parents, our niece Ashlenn and sister in law Ali! Always highlights of our trips! We also extended our stay and travelled to Iowa when Austin's aunt Tut passed away. 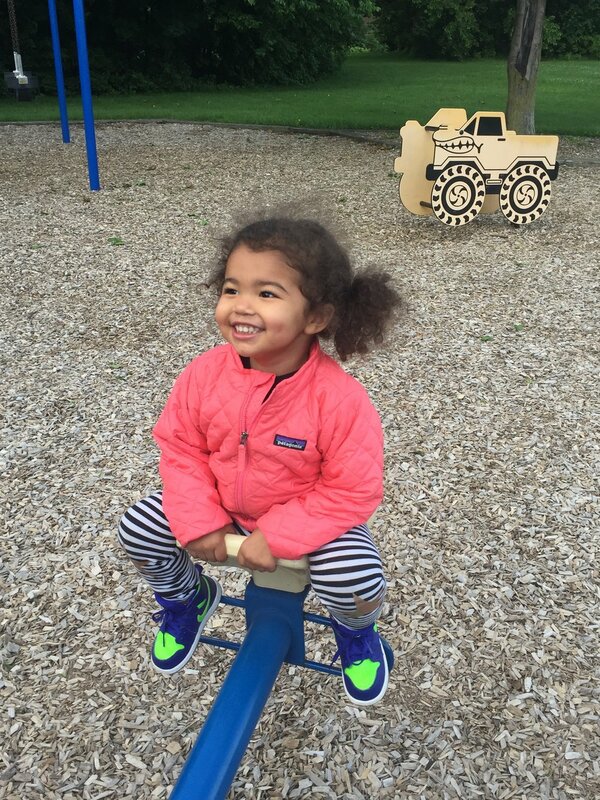 She was so precious to us and we loved spending the weekend with Austin's mom, our sister in law Ali, and Uncle Jim and his family in Des Moines! We visited the Lazy 5 Ranch and got to feed giraffes! The drive through safari was one of the craziest things we've done in North Carolina, but I would recommend it! We travelled to Minneapolis and reunited Flat 11! 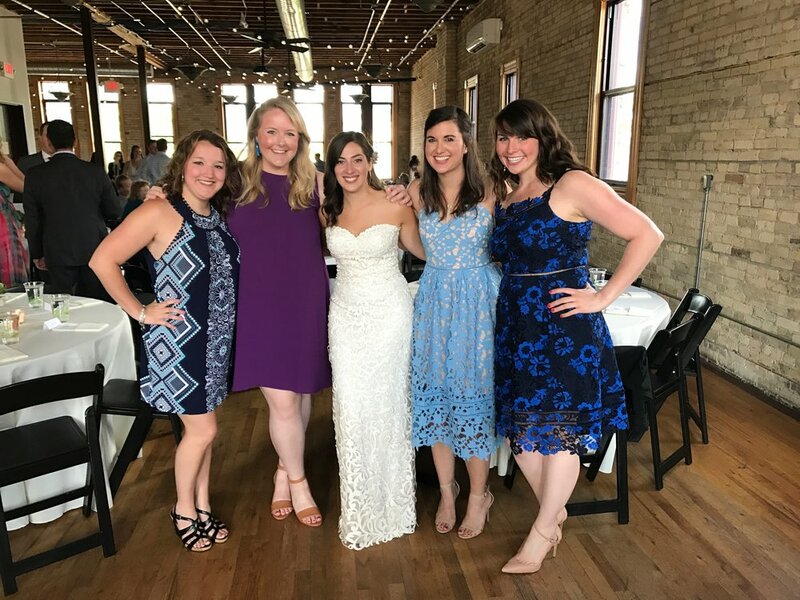 My study abroad roommates are some of my favorite people ever and getting us all together again to celebrate Ali and Chris's wedding was one of the best weekends of the whole year! I can't get enough time with them! 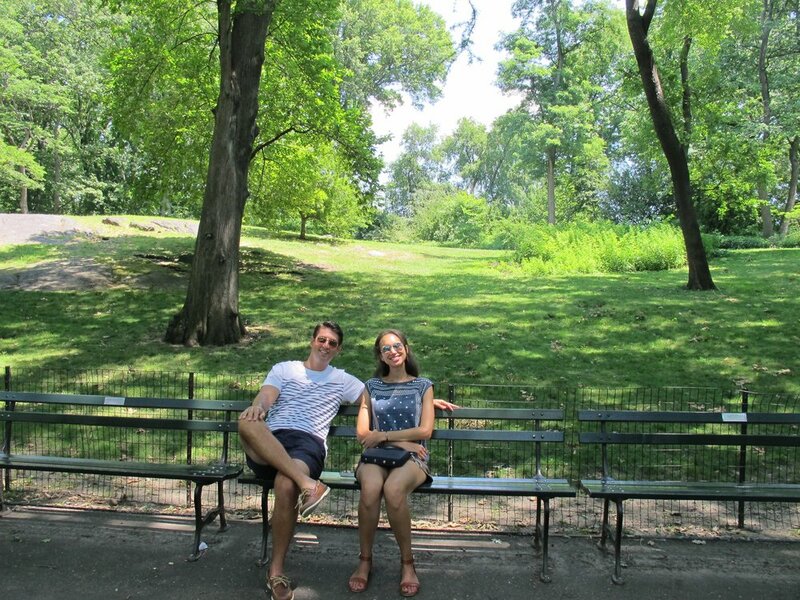 We celebrated the 4th of July in NYC! I hadn't been back since I moved in December 2014! It was very emotional for me and I loved every second. We got to stay with our dear friend Jess and hang out with my other NYC friend Emma and it was so great to have quality time with them! It's sad to have your friends so spread out across the country, but I couldn't be more proud of all the cool things everyone is doing and I love visiting them! We had a double date with Ashley and Chris in Raleigh and we can't wait to celebrate their marriage in April 2018! We moved into a rental house and took a lot of bike rides through our neighborhood. 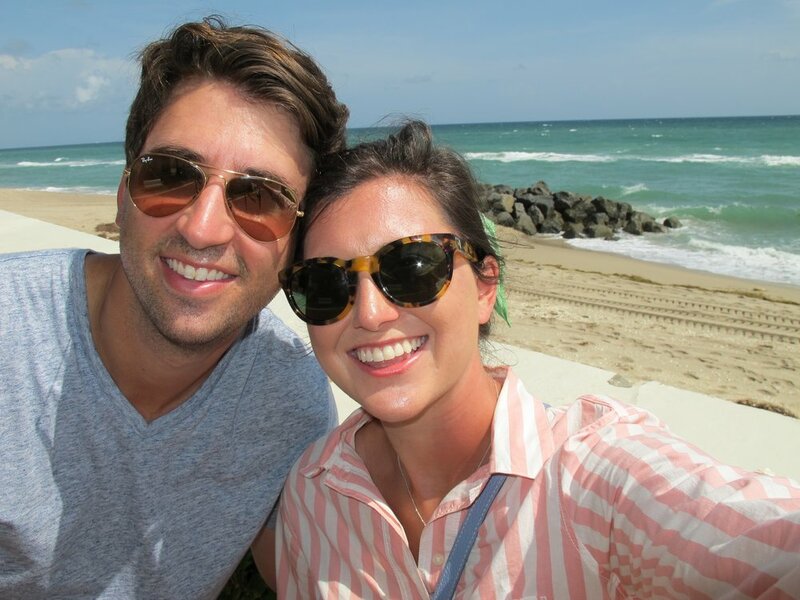 We celebrated Austin's 30th birthday by traveling to Palm Beach, FL! We had a great time dancing to "oldies night", walking along the beach, lounging by the pool, and eating so many great meals! 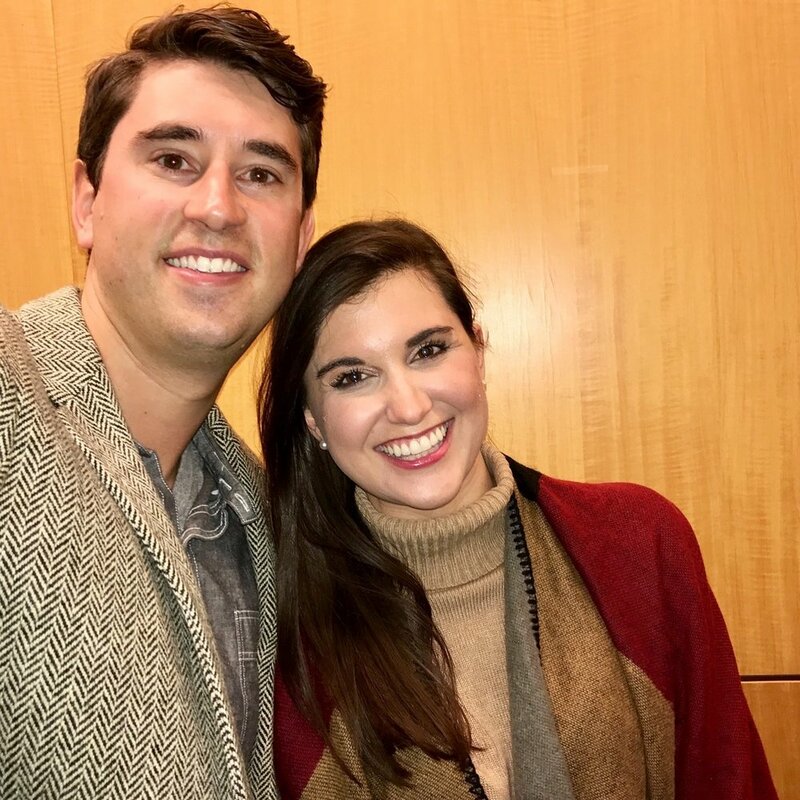 I visited Lexington, KY to go to Keeneland with my family and attend an engagement party for my cousin Michael and his fiancee Kennedy! We had our first visitor! My friend Kasey from Wisconsin drove down to North Carolina and stayed with us for a week! Austin's dad came to visit and we got to show him around Durham and also introduced him to Charleston! We loved showing him all of our favorite places! I went to the N.C. State fair with Ashley, Chris and Chris's sister Erin! The biscuit and chocolate chip cookies can't be missed! We took a lot of fall hikes through Duke Woods and had so many weekends filled with Nana Taco $1 tacos and game nights with our friends Annie, Parker and AJ. 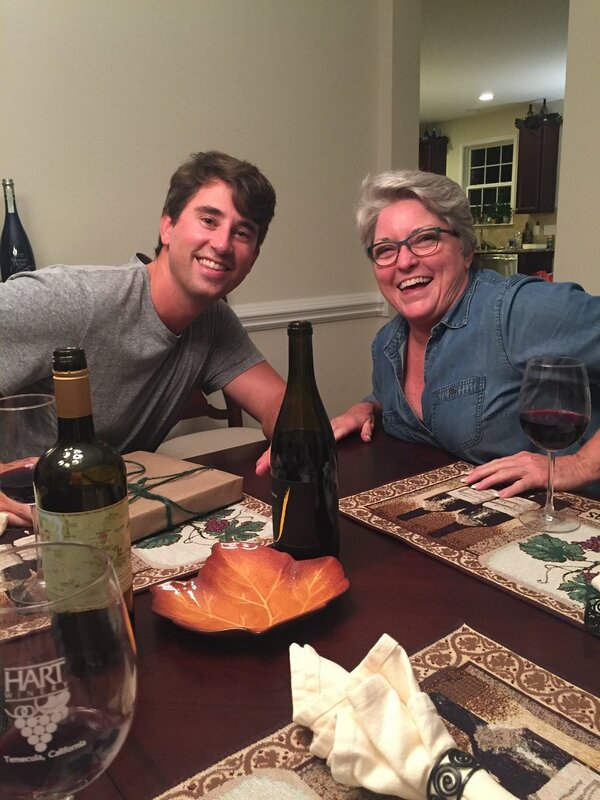 We had many family dinners with our Pathwood Lane roomies Jane and AJ! We visited Rockford for Thanksgiving and met our precious niece, Ellyette Nichole! 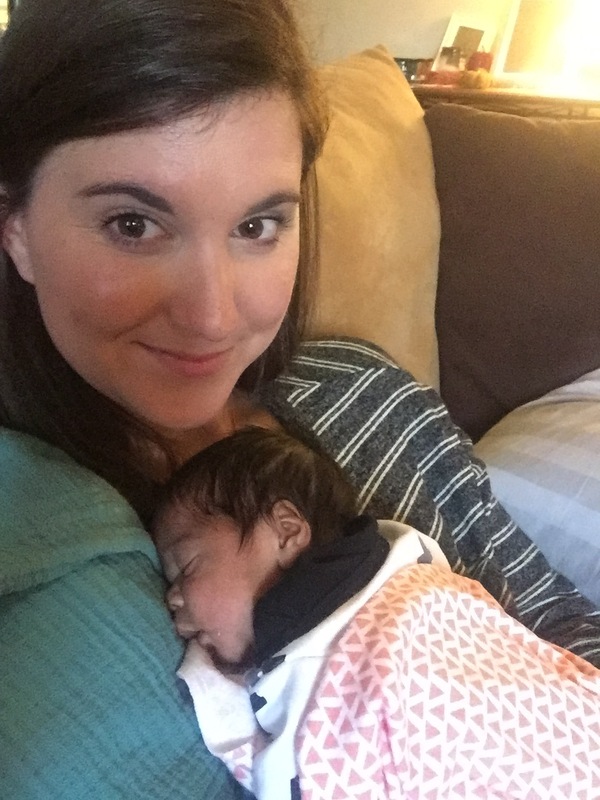 I snuggled her nonstop for a week straight and it wasn't enough! We put up a real Christmas tree and went to my work holiday party and had a blast in the photo booth! 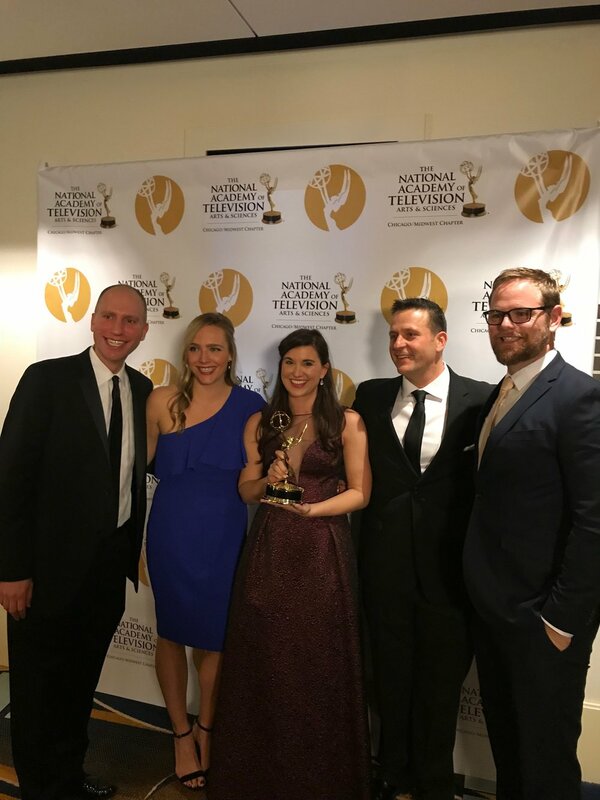 We travelled back to Chicago to attend the Midwest Emmys and the show I produced while working in Chicago won! That was definitely a 2017 highlight! 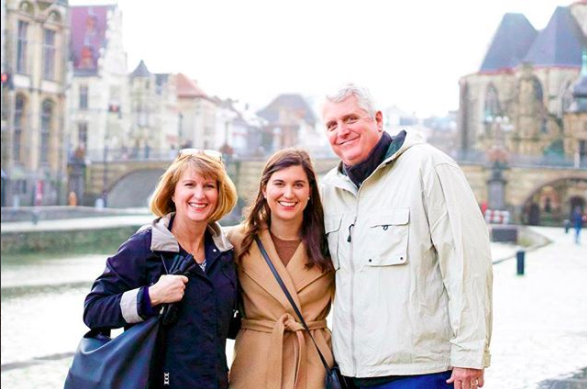 We celebrated Christmas in Rockford and Kentucky and then flew to Belgium and celebrated New Year's Eve in Bruges and Ghent, Belgium! Stay tuned to hear more about that trip! Looking back, we had an amazing year with so many trips to visit and celebrate our friends and family. We have loved living in North Carolina and creating a community here. We hope 2018 can be even better!